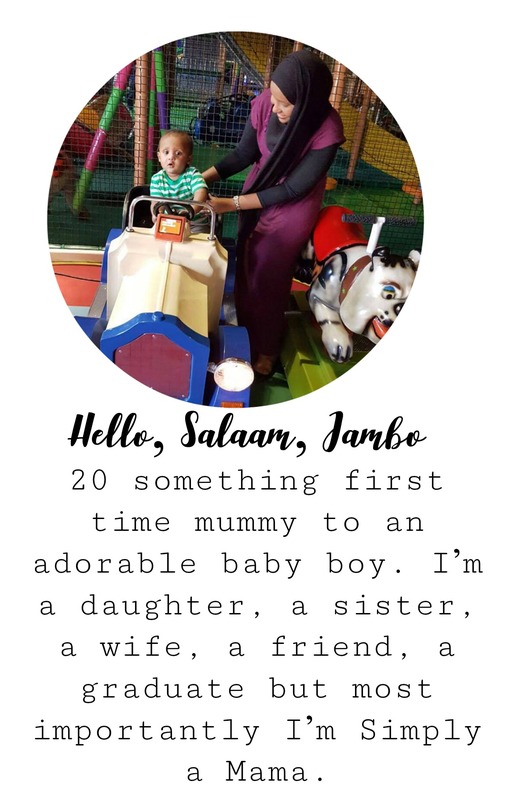 Blogging has been a great hobby of mine for a very long time, I love sharing my life and our family’s experiences with the mummy bloggers community and my readers. Consistency was one goal I wanted to achieve in my blog and you guessed it… I wasn’t as consistent as I hoped with a toddler running around, working full time and starting my YouTube Channel. I had a lot on my plate. You might also know that I’m currently in a long-distance relationship while my husband is working in Kenya so every free minute I’m talking to him or trying to balance our schedules and the time difference. I still feel guilty that I haven’t blogged for almost a month even though I’m very consistent with my YouTube uploads “A New Video Every Saturday”. 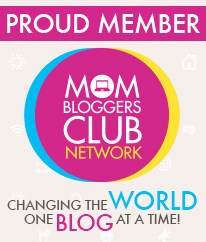 I miss you all and miss the blogging community. I’ve been creating content and expect more of me here on the blog. I started driving, if some of you remember I have my Kenyan license but new country means new rules so it will take me practice getting used to driving in Melbourne. I’ve been enjoying podcasts recently during the long train ride home and to work in the morning. Serial, Dirty John and Stuff Mom never told you are some of my favourites, do you listen to podcasts? Or am I just starting to get old. I never posted my labour and delivery story on my blog but I shared over on YouTube, it was quite dramatic. If you’re curious make sure to watch it and let me know your thoughts. 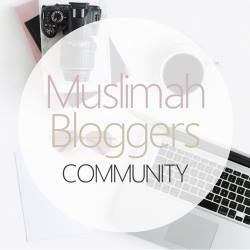 Glad to be back, to say I missed blogging would be an understatement. It’s good to be back, thanks for hosting #TwinklyTuesday it’s always fun to link up and read others post. There is always so much to do. As soon as I start feeling that I have things figured out and that I’m finally getting back on track something new happens and sets me back again. Thanks for sharing with #Blogstravaganza. I feel exactly the same, I’m trying to juggle it all. Serial was the first podcast I ever started listening to and I loved it. I try my best to be consistent on my blog, Instagram, YouTube but when you have a toddler and work full time it can be very hard to keep up. Welcome back, sounds like you’ve been busy. Thanks for linking up to #KCACOLS hope to see you there again. Good to see you back. It is so hard to keep up with everything sometimes isn’t it. Good to have you back lovely. Thank you for linking up with #KCACOLS and hope to see you next time. Thank you so much, even with a cold I still stuck with regular uploading.